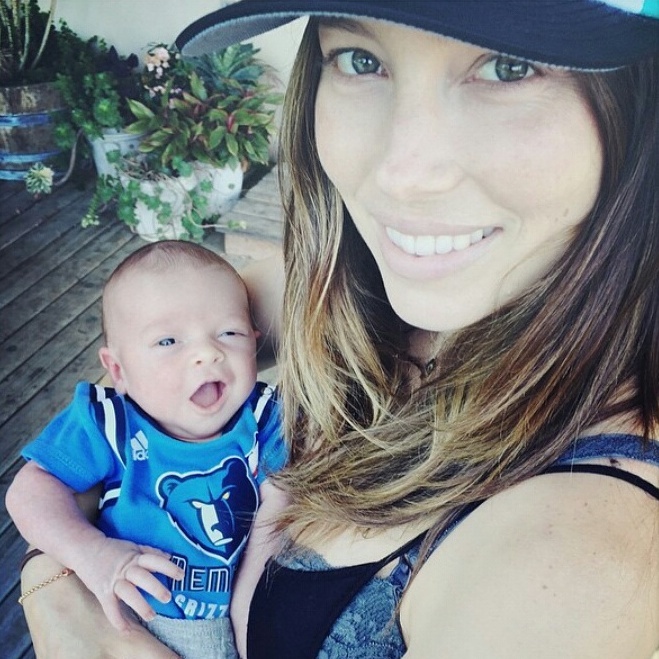 Mini JT with his mom Jessica Biel. . Wallpaper and background images in the Justin Timberlake club tagged: photo jt cute justin timberlake like father like son silas baby boy son jessica biel timberbiel. This Justin Timberlake photo might contain paglietta, livorno, panama, cappello panama, marinaio, skimmer, il cappello di paglia, cappello di paglia, fedora, cappello di feltro, homburg, stetson, and stetson trilby.